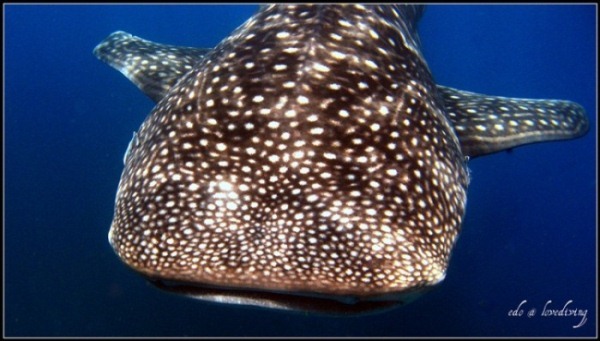 Where are Whale Sharks in Phuket Thailand? With the last 2 weeks we have seen multiple leopard sharks, Turtles, Seahorses and even Manta Rays! Last Saturday we saw a Whaleshark there!!! 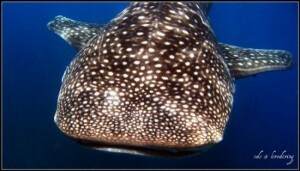 The Season for spotted WHALE Sharks of Similan Trip now!!! Included: 3 meals per day and drinks, all dives with professional Dive master, Hotel transfer (Patong, Karon, Kata) full rental dive equipment and DIVE computer. Early booking is required as we have limited spot!!! Email us for more information !! !